Simulations have a lot to teach us. From myth to fiction to magic, forms of virtual sleight-of-hand have helped us imagine the future, and interacting with simulated virtual worlds allows us to develop a deeper understanding of the complex situations and multi-faceted stories of today. We can see what life might be like from the perspective of someone with a vastly different lived experience, learn a new trade, or train for a high-stakes job, for instance. But what happens when the simulation becomes all too real? What happens if we can’t take the headset off? Or better yet, if we think we’ve taken the headset off, but we haven’t? By asking what is real, we can begin to examine what is not. Leigh Christie is a New York City-based intrapraneur who manages the Isobar NowLab for North and South America, where he directs research initiatives focused on virtual reality, machine learning, wearable power, internet-of-things, and consumer electronics. Christie co-created the Mondo Spider, a pure-electric 1,500 lb. walking vehicle, and co-founded the earART Laboratory in Vancouver, BC and MistyWest, a Vancouver-based engineering and product design company. Lynn Hershman Leeson is an artist, filmmaker, professor emeritus at University of California, and A.D. White Professor-At-Large at Cornell University. Over the last five decades, Leeson's work has investigated issues of identity, surveillance, and the us of media as a tool of empowerment against censorship and political repression. Her activist films on injustice within the art world and society at-large include !Women Art Revolution!, which won first prize in the Montreal Festival for Films on Art and was identified by the Museum of Modern art as one of the three best documentaries of 2012. Her 2009 film Strange Culture was deemed "the perfect balance of form and content" by the New York Times, and was called a "brilliant and moving examination of fear and its manipulation" by The Nation. Marco Tempest is a cyber illusionist, combining magic and technology to produce astonishing illusions. He began his performing career as a stage magician and manipulator, winning many awards and establishing an international reputation as one of the world's most unique performers. His work incorporates computer generated imagery, through video and digital technology, developing a new form of contemporary illusion. The expansion of the internet and social media facilitated new ways of interacting with audiences and creating magically augmented realities. Tempest is a keen advocate of the open source community, and works with artists writers and technologists to research and create new experiences within the technology of illusion. He continues to perform around the world, is a media consultant on the subject of magic and illusion, and lectures at international conferences on the psychology of deception and creative thinking. Tempest is Executive Director of the NYC MagicLab and a Directors Fellow at MIT Media Lab. Robert Yang is an indie game developer and part-time academic in New York City. He regularly teaches games at the Game Center at NYU, Integrated Media at NYU Tandon School of Engineering, and the Design and Technology MFA program at Parsons School of Design. 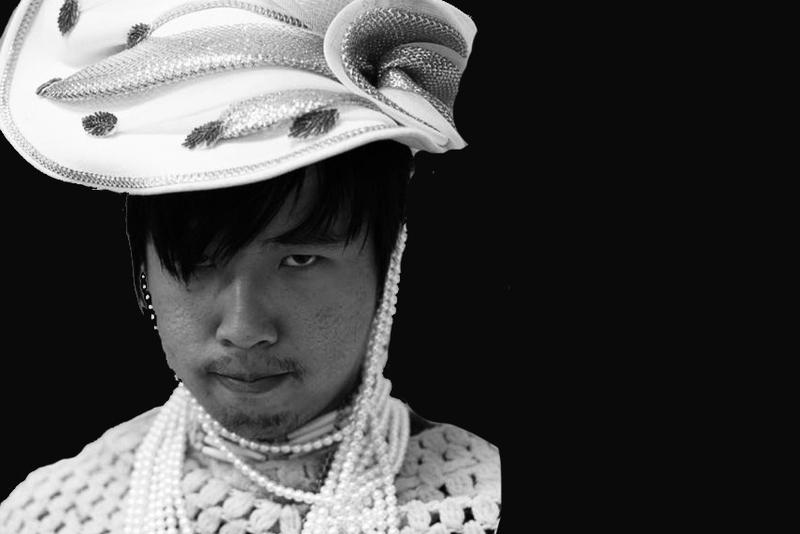 He has given talks about games at GDC, IndieCade, Queerness and Games Conference, and Games for Change Festival. He holds a BA in English Literature from UC Berkeley and an MFA in Design and Technology from Parsons School of Design.